Brlliant! Used once and will use again. As a small business, it is hard to find an international courier, unless you commit to opening an account and have regular consignments. Sometimes Royal Mail don't have a suitable product, or if they do it is so expensive, and you still have to take it round and queue up. 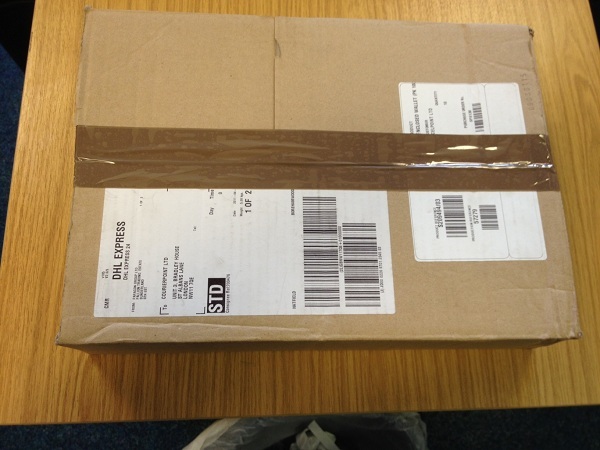 Courierpoint were excellent for a shipment to Norway, good price and they picked it up. Can't complain at all. As all the Scandinavian countries speak perfect English including Norway, it is very easy for UK businesses to trade with Norwegian customers. Through Amazon and eBay international marketplaces we are now seeing consumers in Norway buying lots of products from UK online retailers. Courierpoint.com specialises in helping businesses get exceptionally competitive prices for the delivery of the international shipments with large international courier services. Most of the shipments that are sent from the UK go straight to large cities in Norway such Oslo and Bergen. Although we are able to delivery parcels to any address in Norway. As Norway is such a large country is it very important to check if the delivery postcode is deemed remote before your quote for parcel delivery. As remote location have additional courier costs and extended transit times for parcel delivery. Our online web-site quote function offers retailers a very easy to use interface with which to check the exact cost and transit time for the service that are available. We offer two services to Norway an air express service that is normally delivered within 1 working day to main cities and our economic road service that takes 3-5 days depending on delivery location. 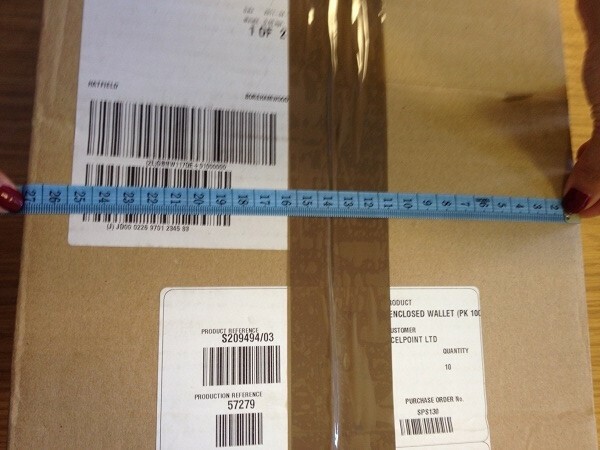 To get an exact cost you need to have the delivery zip code and the size and weight of each box that you need to send. We recommend for international shipments that you use additional packing material inside your boxes to help the contents withstand the movement of the journey. 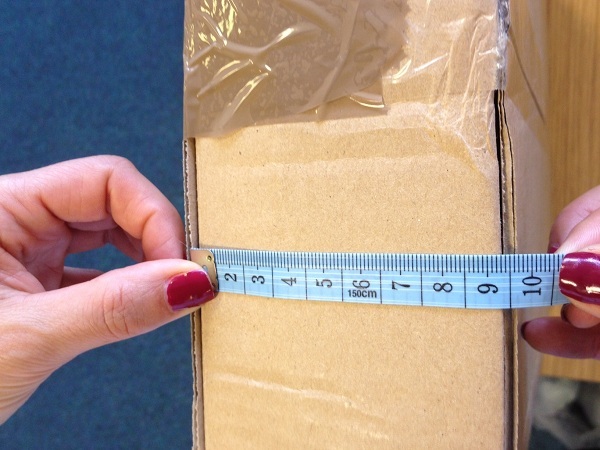 Obviously a parcel to Norway has to go a lot further than a parcel inside the UK so extra attention to packaging will help to prevent any damage in transit to your goods. Norway is outside of the European Union, so any shipment sent that does not contain just documents, needs to have either a pro-forma or commercial invoice for customs clearance. This will be presented to customs when the shipment arrives and the customs office will access if the shipments can enter Norway duty free, or if duty and taxes are due. To ensure that customs classify the contents of your shipment correctly and therefore access any duty at the correct rates, we recommend that you include the commodity codes for the products on your invoice. 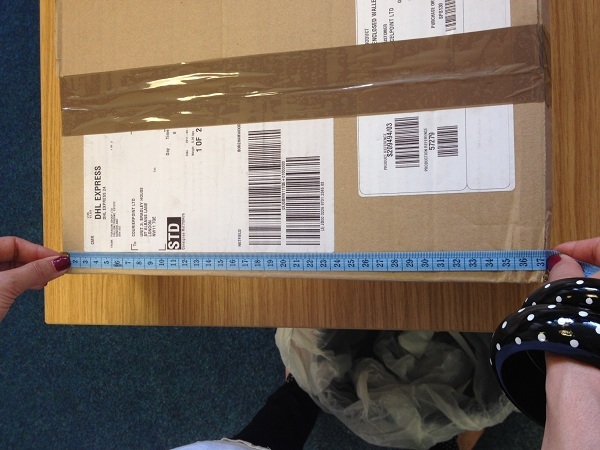 You can look speak with the UK customs office if you need assistance in classifying your contents. Whatever the contents are of your shipment, by selecting one of our parcel delivery services you can be confident that your parcel will be handled with great care. Also that you will be charged the lowest possible price we can offer and that we are at the end of the phone if you have any questions. Please read some of the reviews that our current clients have given, as they are a true reflection of our service. Please see a selection of reviews below about our delivery service to Norway.